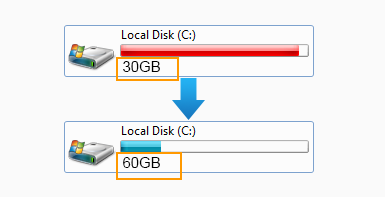 Manage your disk partitions at will with 100% secure technology Redistribute, copy, resize, move, convert and more. Looking for freeware that could do the job as Partition Magic? We did serveral tests among different partition software and IM-Magic Partition Resizer Free top the list to resize disk partitions for free. 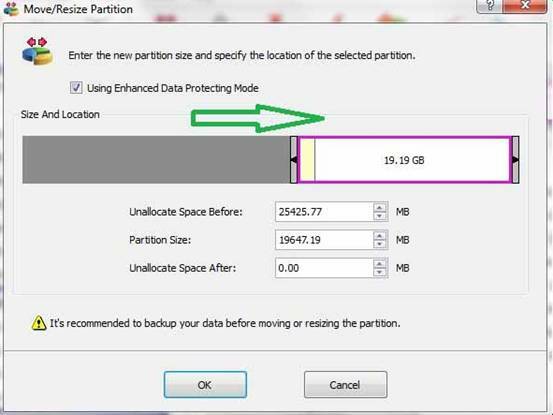 free partition magic software IM-Magic Partition Resize works as a resizer to free redistribute disk space when disk partition has been used for a while and need to resize no matter smaller or larger. 3. 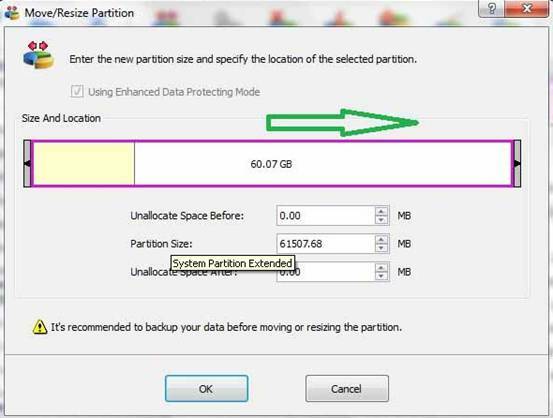 Resize/Move the system partition with the unallocated space.